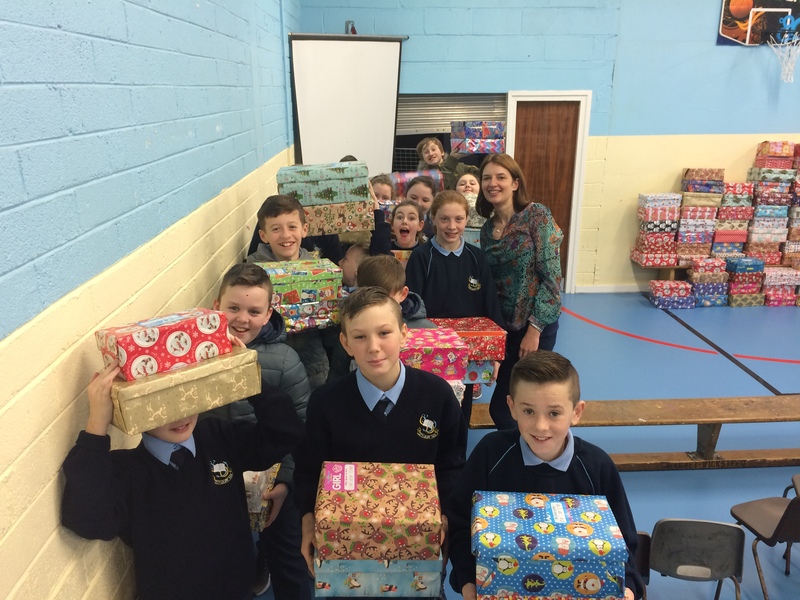 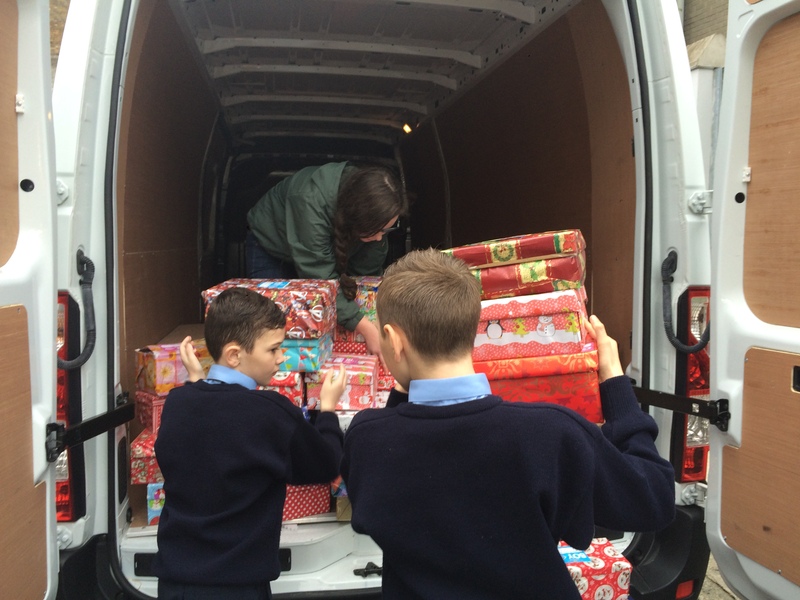 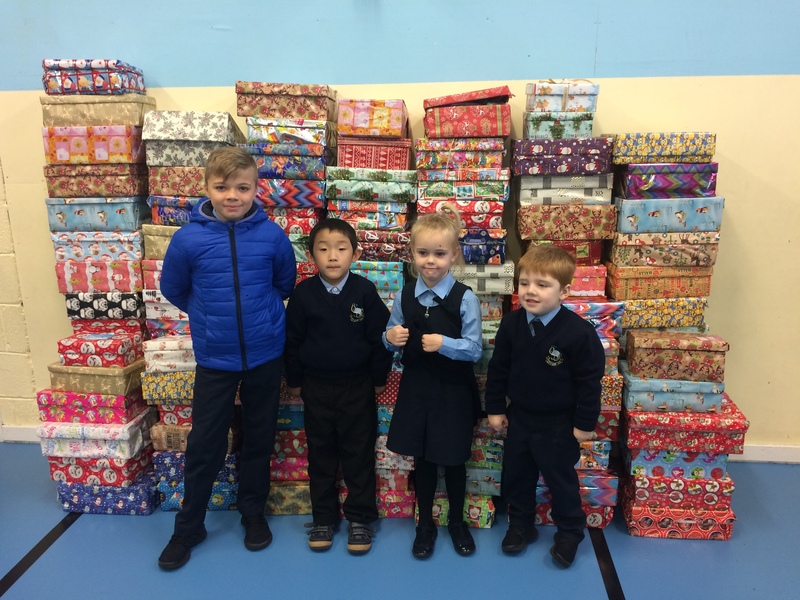 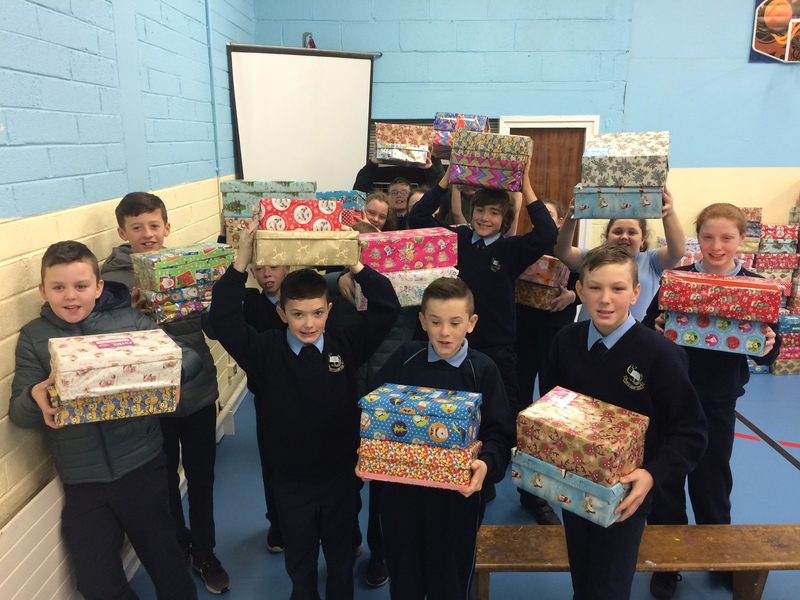 113 Shoeboxes leave City Quay N.S! 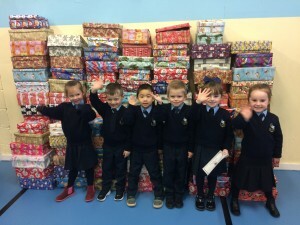 Once again the families in City Quay N.S. have been amazingly generous. 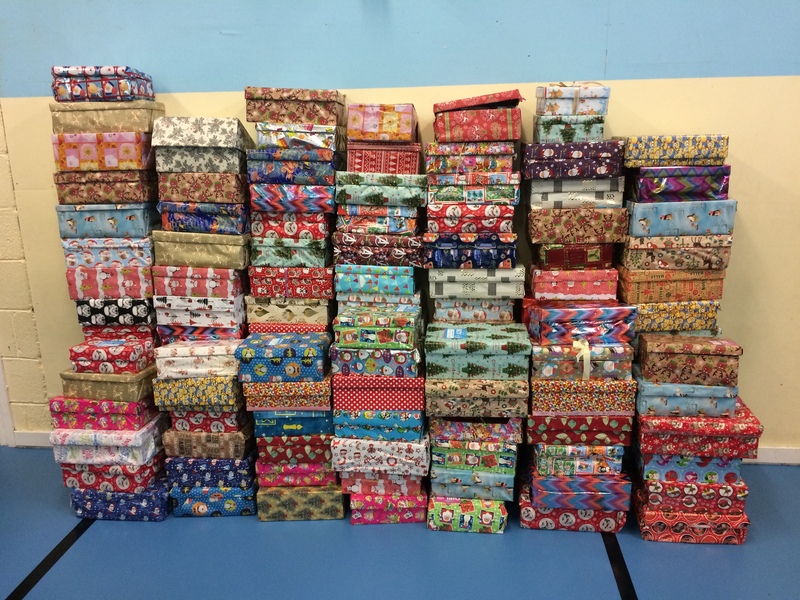 We have just sent 113 gift-filled shoeboxes away to children in Eastern Europe and Africa. 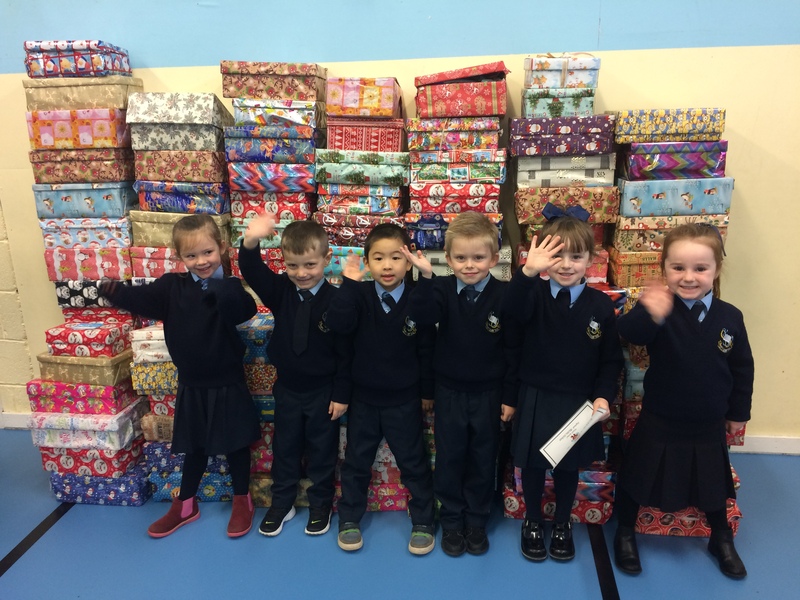 They will bring so much happiness to these children and their families. 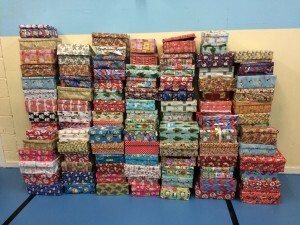 Thank you so much for all of your beautiful gifts!